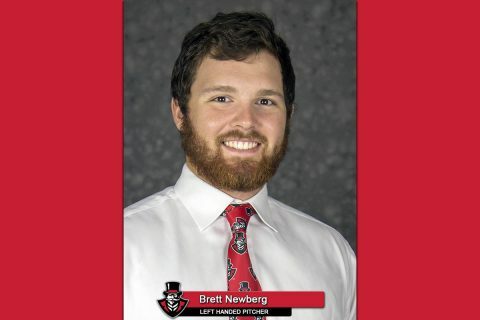 Brett Newberg | Clarksville Sports Network - Clarksville Tennessee's most trusted source for sports, including Austin Peay State University. 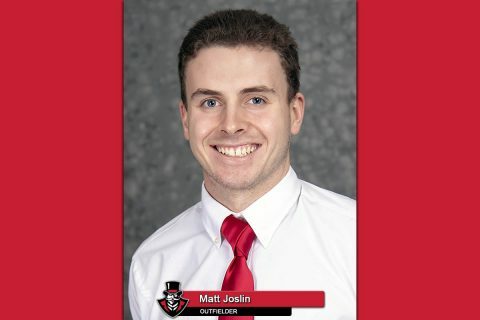 Brentwood, TN – With 13 RBI in 12 plate appearances last week, Austin Peay State University (APSU) baseball designated hitter Matt Joslin earned the Ohio Valley Conference’s Player of the Week award, Monday. 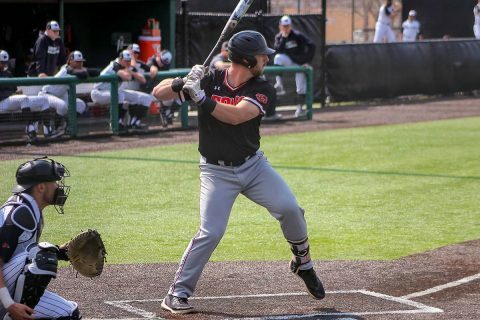 In addition, Joslin was among those selected Monday as Collegiate Baseball’s National Players of the Week powered by Diamond Sports. Martin, TN – A timely seventh-inning rally in the day’s second game helped the Austin Peay State University (APSU) baseball team salvage a split of its Ohio Valley Conference doubleheader against UT Martin. 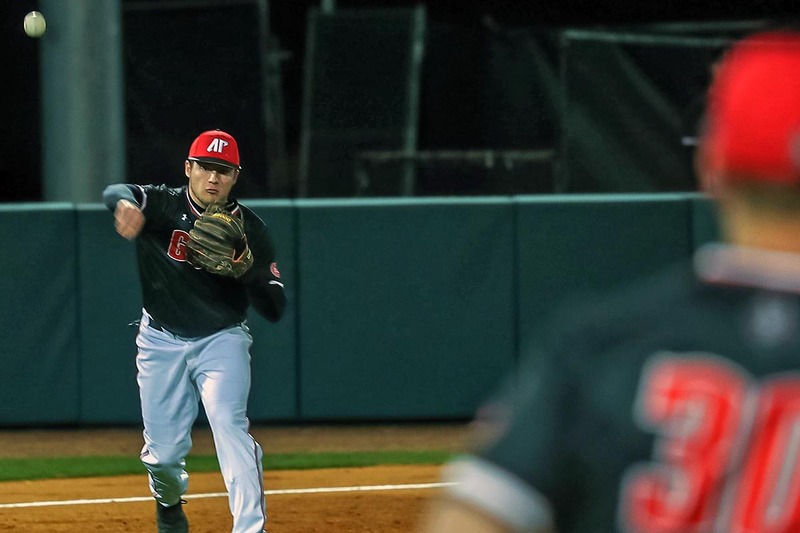 The Govs rallied to win the night cap, 5-4, after dropping the series opener, 6-3, at Skyhawk Field. 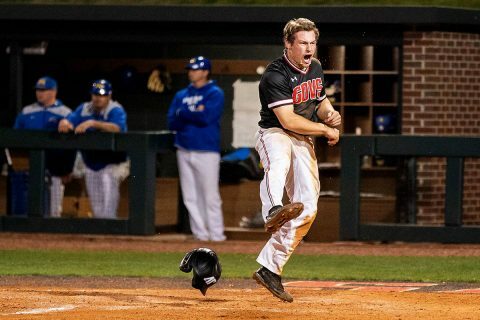 Clarksville, TN – Center fielder Garrett Spain’s hard ground ball to first base in the 11th inning proved enough for third baseman Gino Avros to score from third providing the Austin Peay State University (APSU) baseball team a 7-6 walkoff victory against Morehead State, Friday night, in Ohio Valley Conference action on Joe Maynard Field at Raymond C. Hand Park. 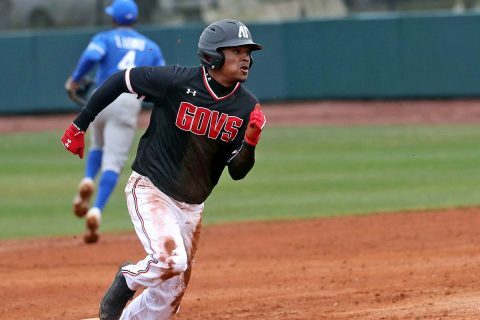 Nashville, TN – First baseman David Martinez hit a two-run home run, but the Austin Peay State University (APSU) baseball team could not hold off a late Lipscomb rally in a 9-8 nonconference loss, Tuesday, at Dugan Field. Brentwood, TN – For a third consecutive week, the Austin Peay State University (APSU) baseball team saw one of its pitchers recognized as the Ohio Valley Conference Pitcher of the Week. 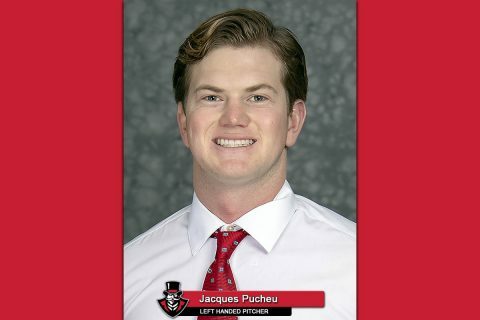 Senior left-hander Jacques Pucheu picked up a share of the award this week, for his second honor in the last three weeks. Clarksville, TN – The Austin Peay State University (APSU) baseball team’s five-game in six-day homestand continues with a crucial Ohio Valley Conference series against league-leading Belmont, Friday-Sunday, on Joe Maynard Field at Raymond C. Hand Park. 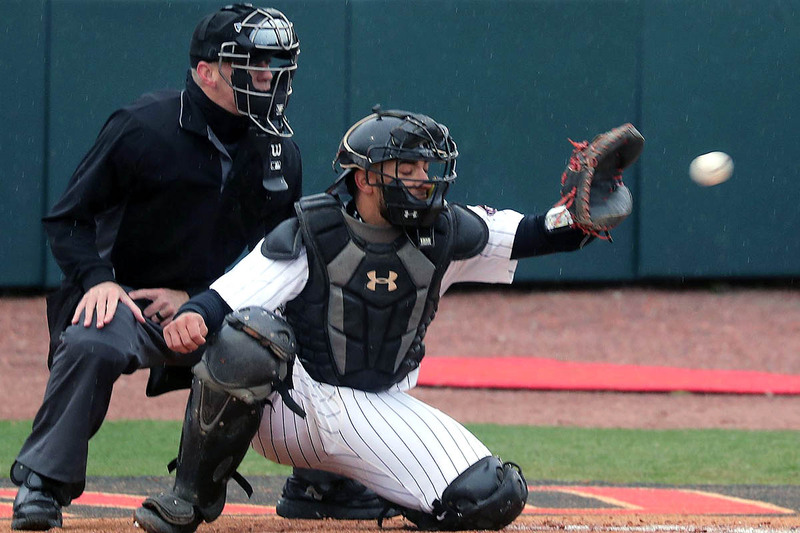 The Governors saw their seven-game home win streak halted by Murray State, Wednesday. Cape Girardeau, MO – Catcher David Martinez and right fielder Parker Phillips each had two home runs as the Austin Peay State University (APSU) baseball team used a big second inning to post a 10-2 Ohio Valley Conference victory against Southeast Missouri, Sunday, at Capaha Field. 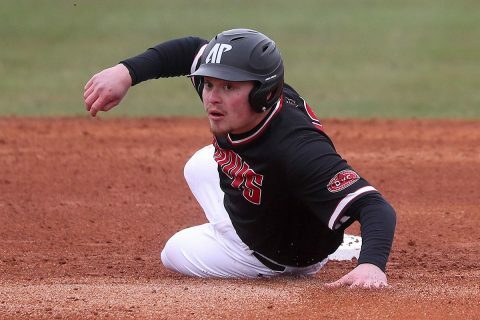 Cape Girardeau, MO – A four-run second inning outburst proved to be enough as the Austin Peay State University (APSU) baseball team opened its three-game Ohio Valley Conference series against Southeast Missouri with a 4-2 victory, Friday night, at Capaha Field.